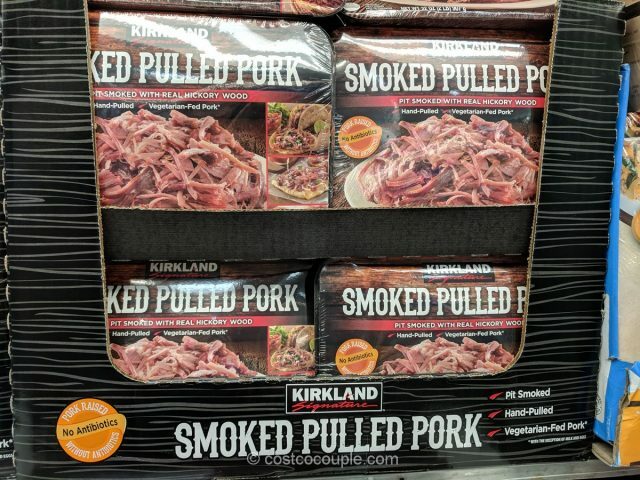 Spotted the Kirkland Signature Smoked Pulled Pork in the refrigerated section. 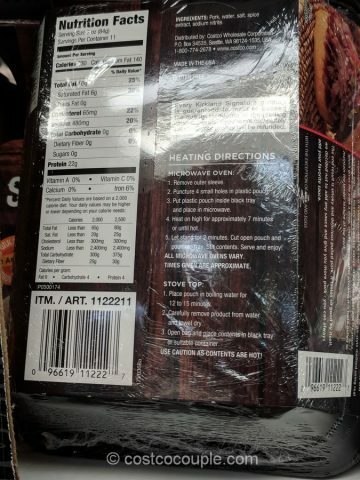 The pork is slow-smoked for over 10 hours in a traditional pit-style method using real hickory wood, which gives the pork a deep, smoky flavor. 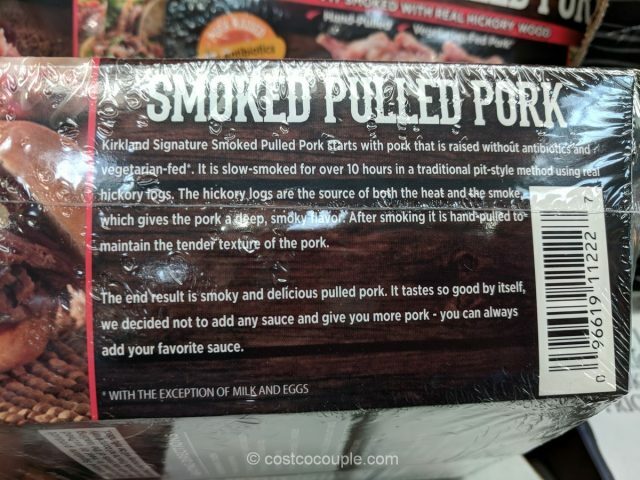 It is then hand-pulled to maintain the tender texture of the pork. You can heat the pork in the microwave for about 7 minutes or on the stove for 12-15 minutes. 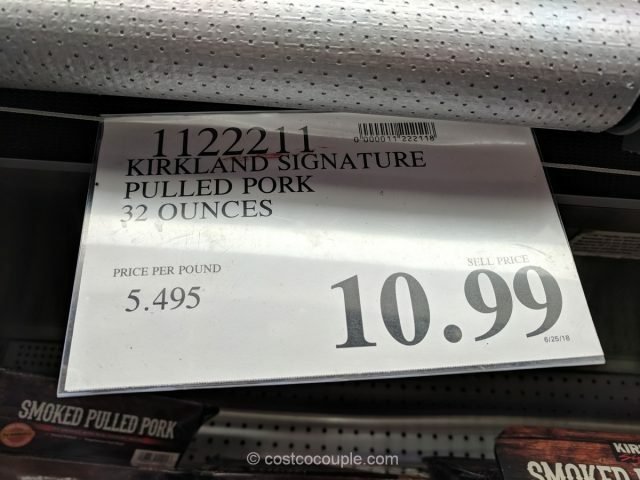 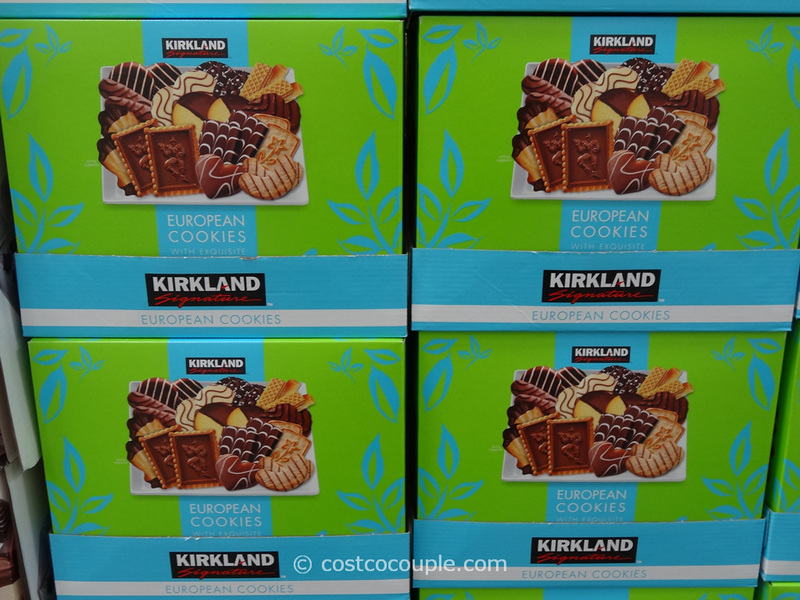 The Kirkland Signature Smoked Pulled Pork is priced at $10.99 for 32 oz.